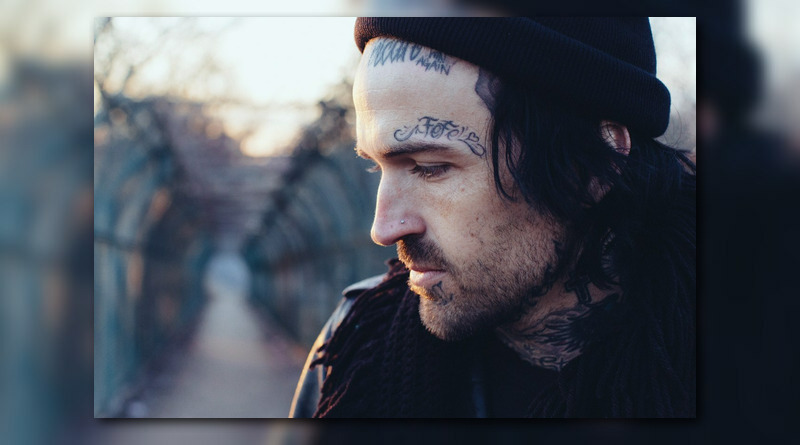 Shady Records rep Yelawolf finally liberates his new LP, “Trunk Muzik 3”. “Trunk Muzik 3” arrives next week (3/29). 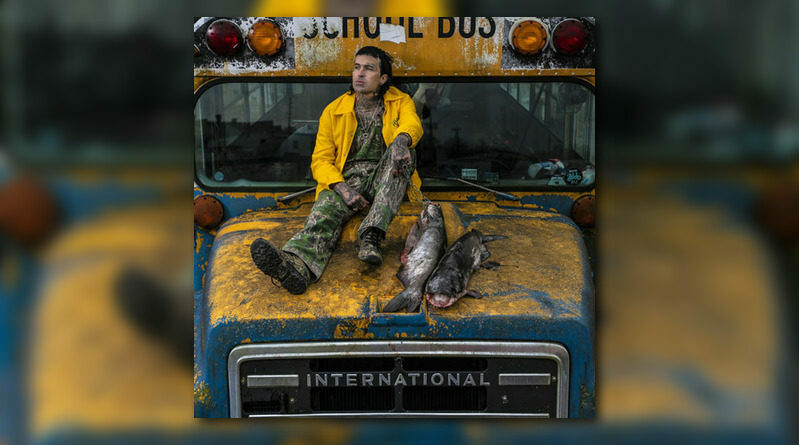 Yelawolf shares the intro-track off his upcoming album “Trunk Muzik 3“, which is set to drop March 29. 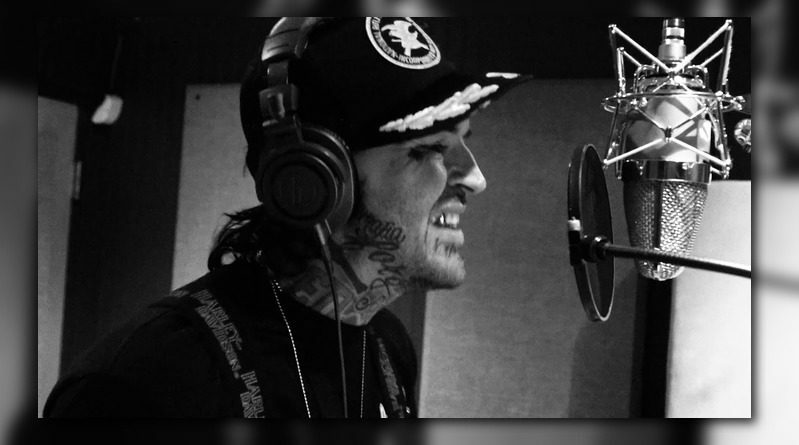 Yelawolf is back in action with antoher freestyle called “Bloody Sunday”. “Trunk Muzik 3” coming soon! 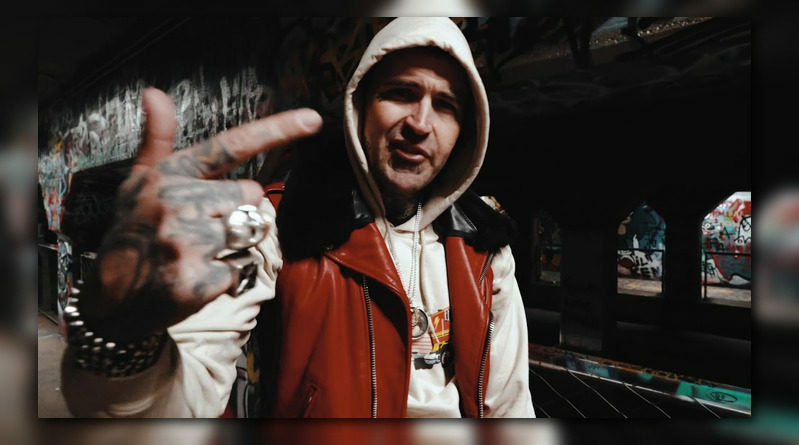 Yelawolf returns with a visual for “Elvis Messy Freestyle” to promote his upcoming project, “Trunk Muzik 3”. Yela’s sharing another freestyle to hold fans down, till his new “Trunk Muzik 3” project drops. 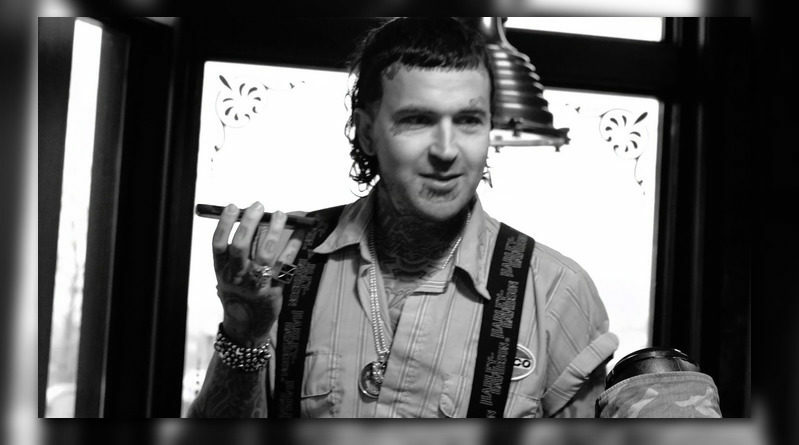 Yelawolf is back in action with a new offering called “Billy Goat Freestyle”. 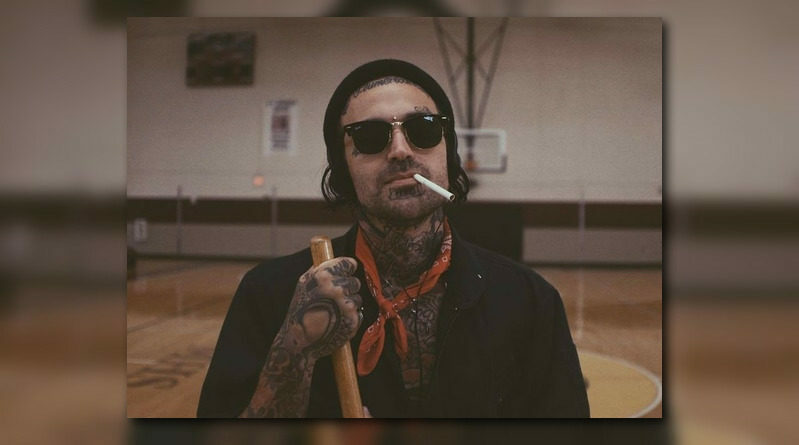 Yelawolf is back at it with the release of a new song called “Pinto Bean Freestyle”. 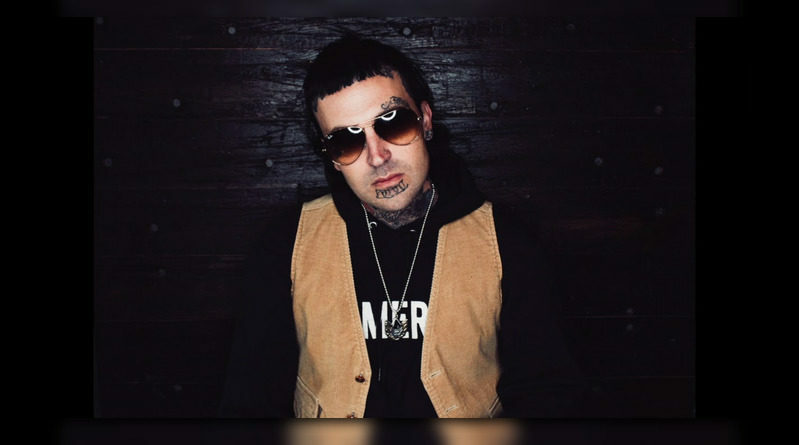 Yelawolf comes through with freestyle over Gangsta Boo’s “Gangsta Walk” single. 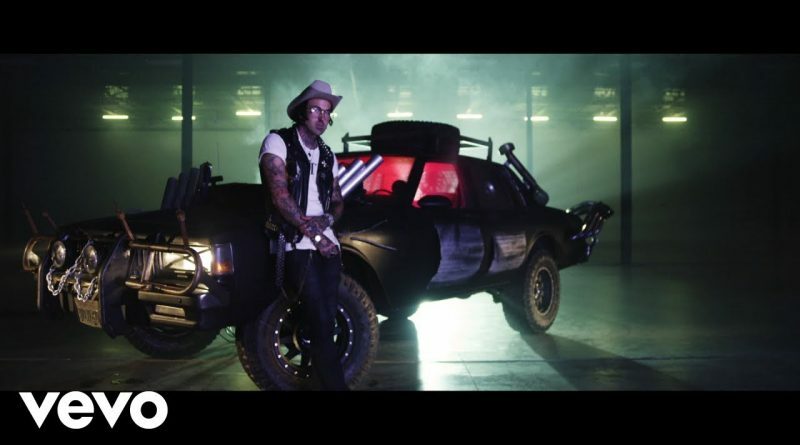 Yelawolf revisits his latest Shady/Interscope album “Trial By Fire” with a visual for the Kid Rock-assisted “Get Mine”. 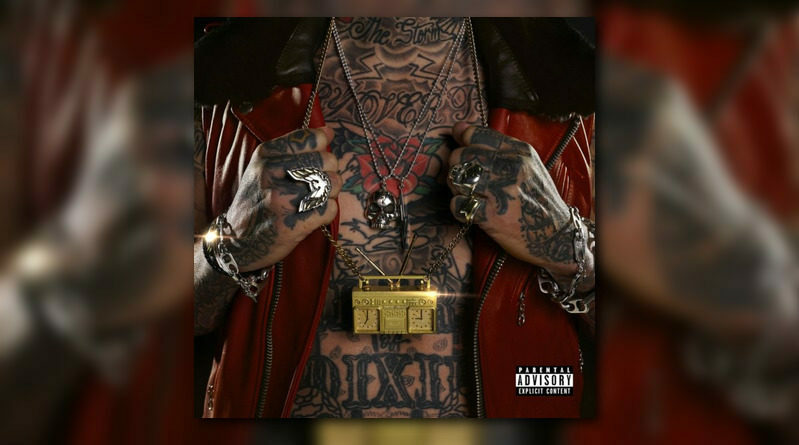 Shady Records artist Yelawolf is back with his fourth studio album, “Trial By Fire”. 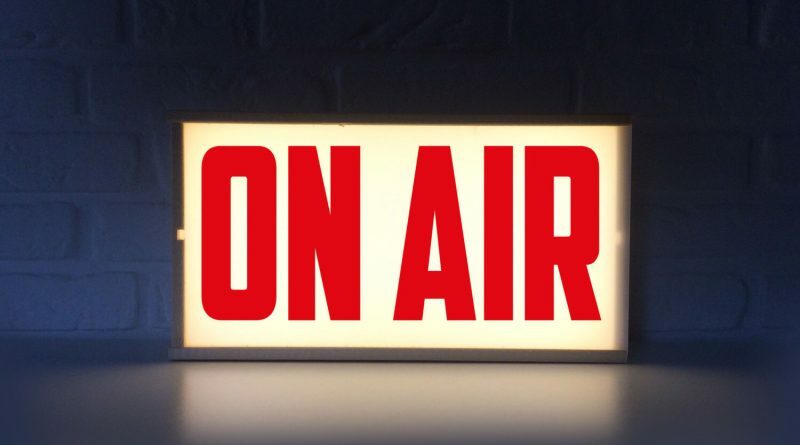 The 14-track offering features the likes of Juicy J, Travis Barker, Bones Owens, and even country singers Lee Brice and Wynonna Judd, among others. Listen below and pick up a copy via iTunes, if you like what you hear. 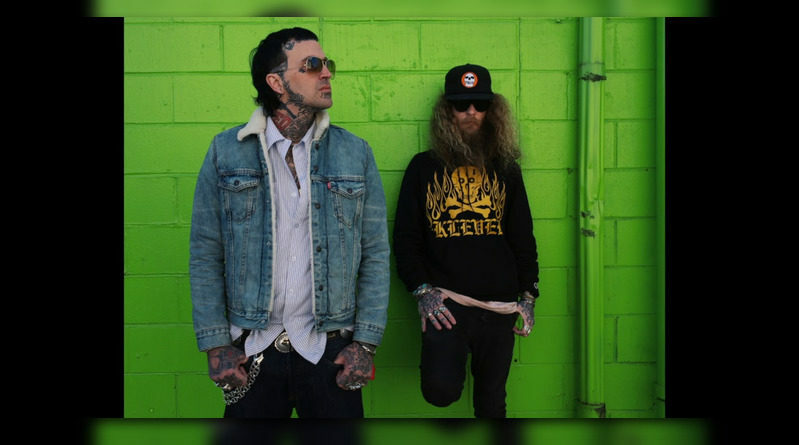 Yelawolf connects with Kid Rock on “Get Mine”, the latest single from his upcoming album, “Trial By Fire”, due out October 27. Hear it below.